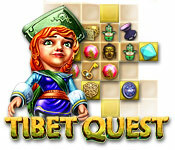 Tibet Quest is rated 4.1 out of 5 by 19. Rated 5 out of 5 by gremtc from I love it.Played since it 1st came on. I am 88 and love the challenge every day. Rated 5 out of 5 by karoedk from Fun and slightly challenging (based on demo) I have recently become a fan of M3 games and have also found that this type of M3 is most fun. You open up a path for Jane to follow through on the board. Along the way, you pick up machettes, vases of water, materials for bridges, etc. 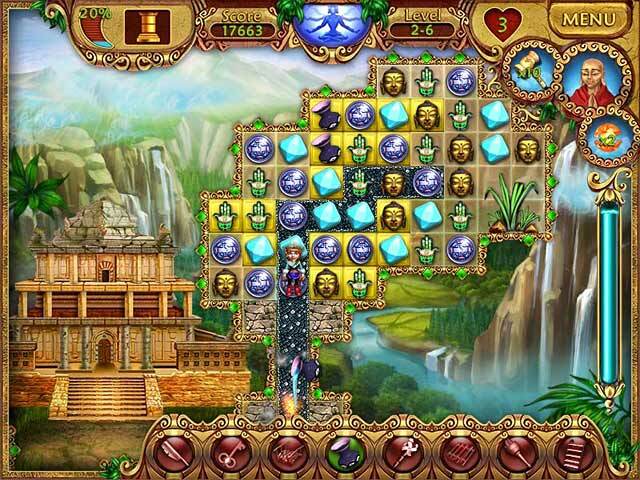 These are all used to get you from one board to the next in order to finish each level. I only played the demo however, I do intend to purchase this game and continue the fun. The challenge of moving Jane from one screen to the next is, for me, a little bonus on a M3 rather than just clearing screens and making matches. Adds a little more to it for me. The graphics and sound are above average and things move very smoothly through this game. I enjoyed it very much. Rated 5 out of 5 by NccJonny from Loved It Relaxing whilst a fun challenge. Rated 5 out of 5 by tailswhiskers from Very relaxing game This game was so relaxing that the 1hr went by so fast. This is a good game for kids. It is a match 3 where you match 3 of the same kind. On each level you earn a ladder, hammer, etc. I would recommend this game. Rated 5 out of 5 by Tassiegal from Fast becoming a favourite! I bought this game only recently, having played El Dorado Quest (from the same developers) for a couple of years. This one is better than EDQ because the imagery is so much more positive. Love all the Buddhas, landscapes etc. The graphics are very simple and not very clever but for me, the imagery and game play more than make up for that. I can see that this one is going to become a regular relaxation for me. 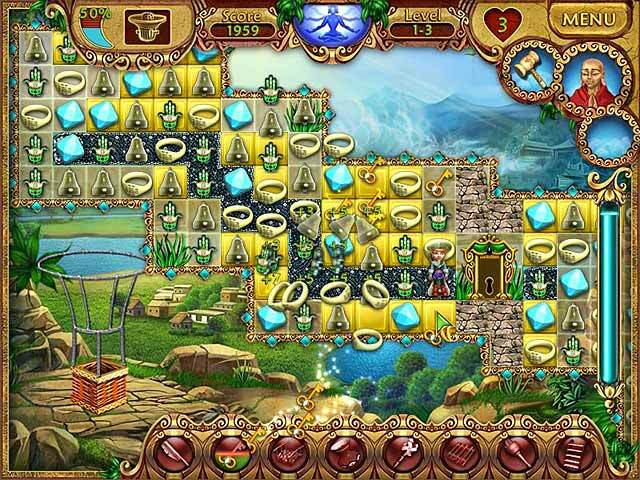 Rated 5 out of 5 by HappyGrandma38 from Funny game Excellent match 3. When playing time is running too fast. My grand son likes it very much. 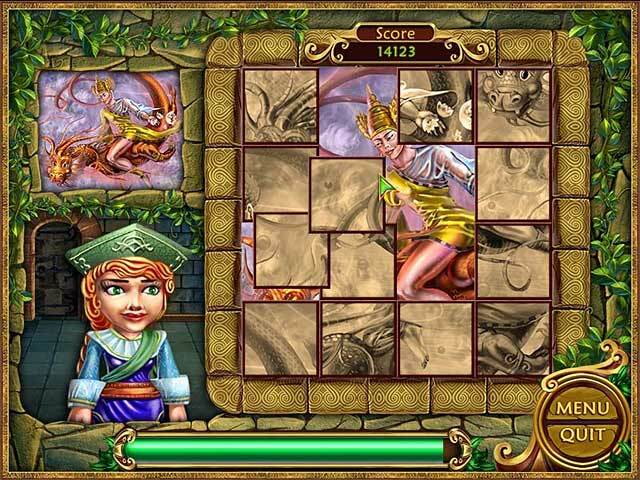 Rated 5 out of 5 by wadeckiburn from Awesome Game This is almost like El Dorado game, you have to match 3 or more pieces for the character to move, as I`m writing this I only see one character(unlike El Dorado which sometimes has 2 characters).